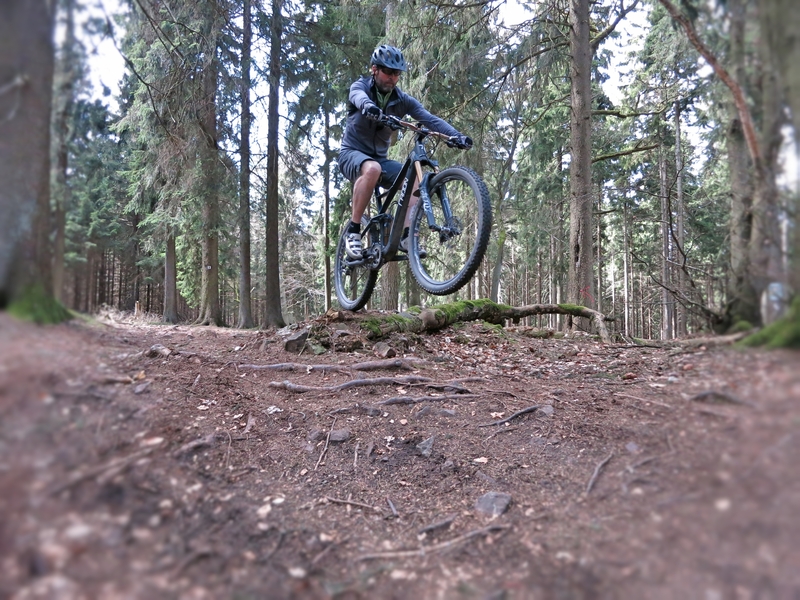 The trails north and south of the Alps seem to be in good shape now… Actually, in much better shape than I am right now. However, with increasing mileage in the saddle those days I should be able to catch up. Some days ago I was in Finale Ligure (Italy). The trails there have been repaired and maintained very well over winter time. 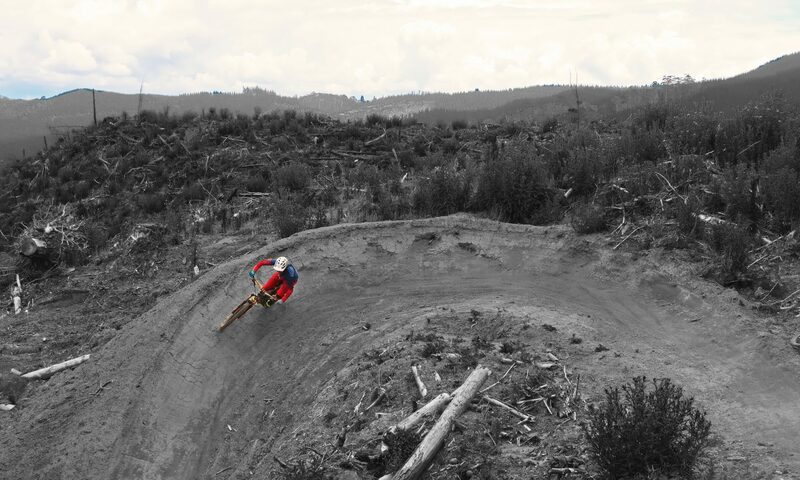 It is great to see how more and more purpose-built trails are created in lots of places. A post on Finale will follow as soon as the roller-coaster video is finished.